TORONTO – September 26, 2017 – Blueprint, a leading provider of business-IT alignment solutions, today announced that it has joined the Scaled Agile Partner Network. Members of the Scaled Agile Partner Network are recognized as being able to help facilitate and accelerate business results using the Scaled Agile Framework® (SAFe®), the world’s leading framework for enterprise agility. SAFe has proven to help businesses address the significant challenges of developing and delivering high-quality software and systems in the shortest sustainable lead time. Storyteller, Blueprint’s Agile planning platform, designed for large scale, enterprise Agile adoption, is the only solution that bridges the gap of aligning business stakeholders throughout the Scaled Agile IT delivery process. Storyteller uniquely supports SAFe Value Streams by ensuring that business objectives are accurately defined, tracked, and delivered as they flow through Agile Release Trains. Storyteller enables the decomposition of these objectives into features, from value streams down through program increments and iterations. Supporting digital transformation at an enterprise scale requires a synergy of process, people, and technology. As it stands, SAFe addresses processes in the form of its exceptional enterprise agility framework – and people, through their ecosystem of services partners. The addition of Blueprint to this ecosystem now addresses technology needs via best-of-breed enterprise Agile products like Storyteller. Blueprint will be demoing Storyteller at the 2017 SAFe Summit in San Antonio in October. 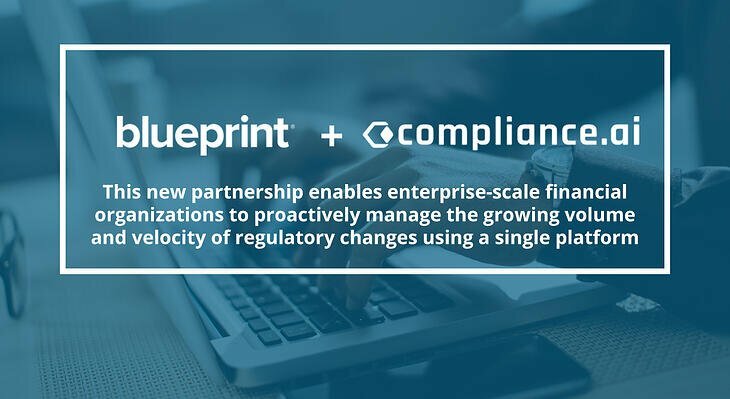 Visit Blueprint at booth 11 to see the potential of this new partnership in shaping enterprise transformation. 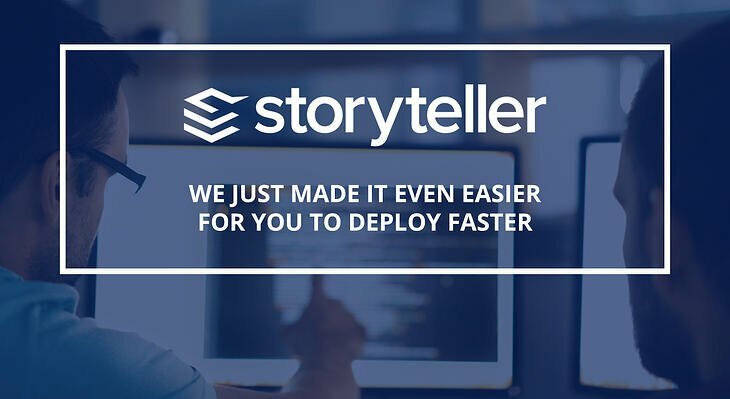 Download a free trial of Storyteller today to realize the value Storyteller can bring to your SAFe implementation. Scaled Agile, Inc. helps enterprises build better systems, increase employee engagement, and improve business outcomes through adoption of Lean-Agile principles and practices based on the Scaled Agile Framework® (SAFe). The Boulder-based organization supports over 130,000 practitioners of the Framework through training, certification, services, and a global partner network that reaches over 35 countries. For more information on Scaled Agile and SAFe, visit scaledagile.com.